Sumo is traditional Japanese, full-contact wrestling derived from religious performances that entertained the Shinto gods in ancient times. Professional sumo wrestlers only wear Mawashi, the sumo belt, during the competitions. The wrestler claims victory by forcing his opponent out of the circular ring or by making him touch the ground with any part of his body other than his feet. Three grand tournaments are held each year. 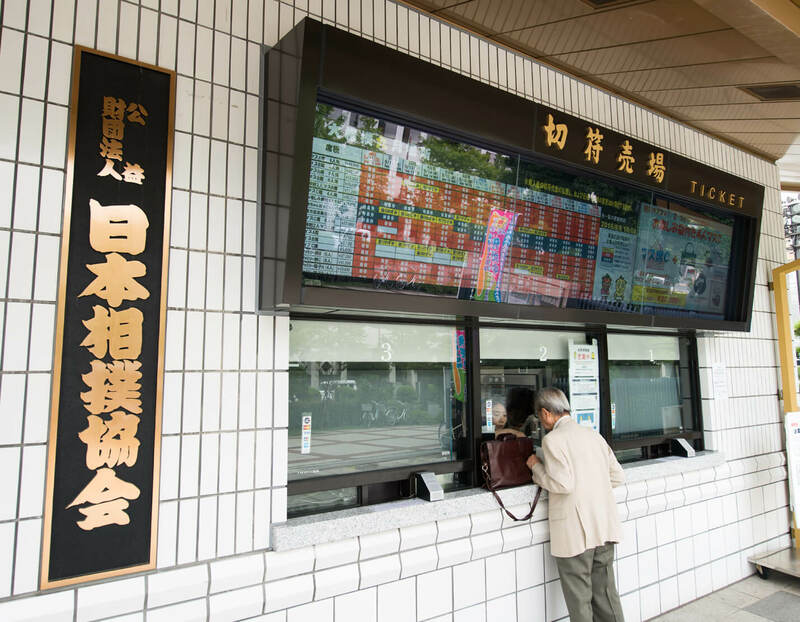 If you are lucky enough to be in Tokyo, you should be able to get a ticket to Ryogoku Kokugikan, Tokyo's National Sumo Hall. 1. 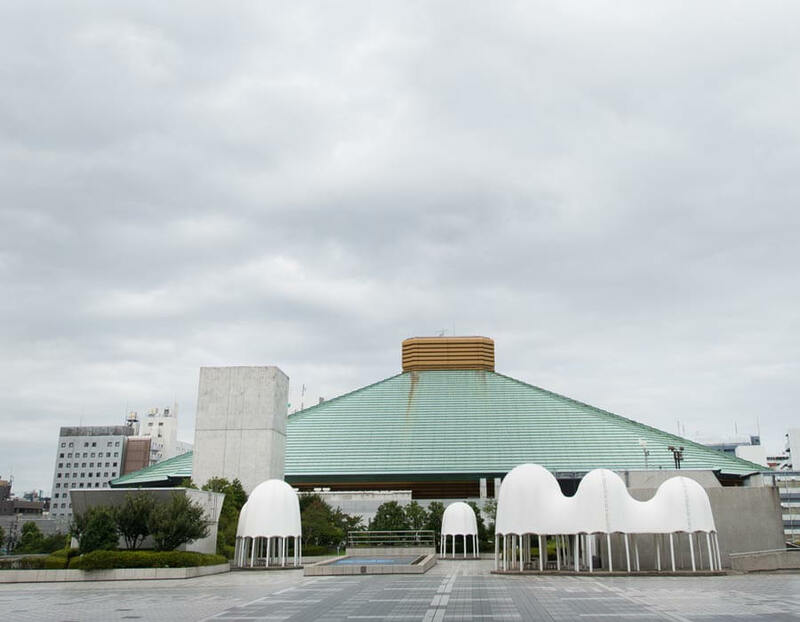 Look for the big green roof of the National Sumo Hall to enjoy the thrills of real sumo wrestling. 2. 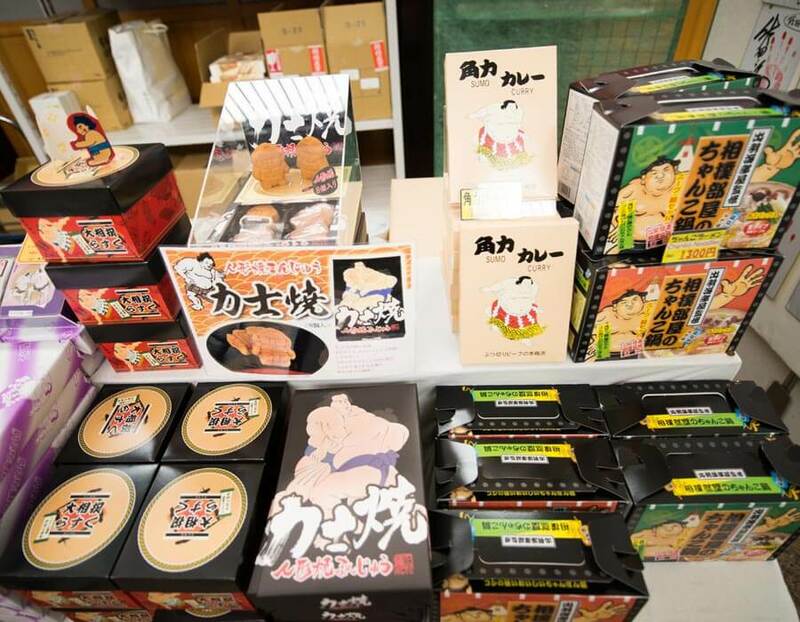 You can also buy sumo-themed souvenirs here, like ningyoyaki (snack cakes) and instant curry sauce. 3. Traditional murals around the building showcase this national art and its historical background, and make a great backdrop for photos. 4. If you want to stay up to date on the world of sumo wrestling and tournaments, just pick up a magazine. 5. 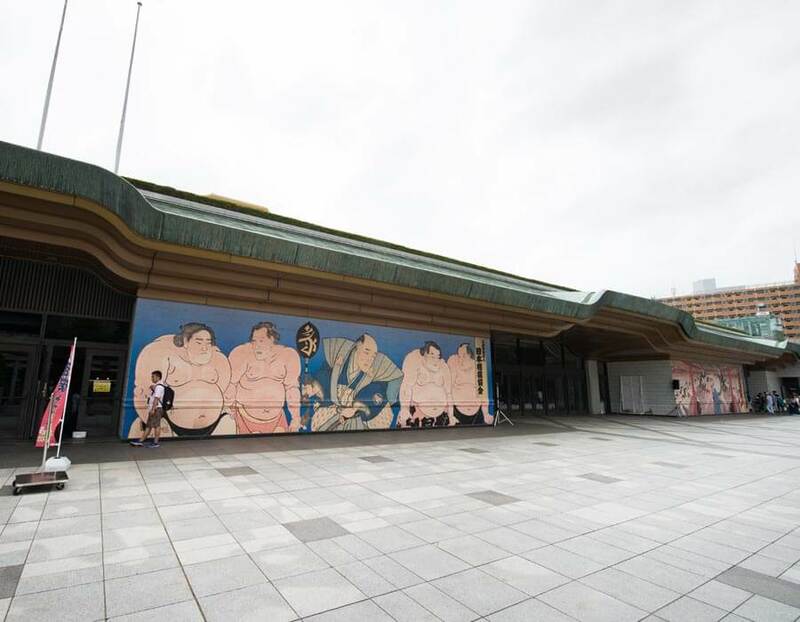 Buy a ticket to enjoy the intensity of real sumo wrestling!